Let's meet at the show! We at Autoxloo have been providing class leading automotive software solutions to our dealers all over the world for the past 13 years and counting. 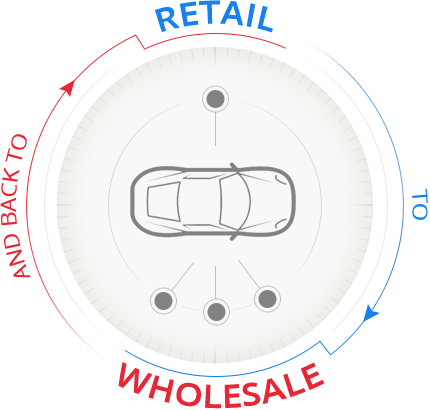 With the addition of a unified wholesale solution we now have a complete all-in-one marketing solution to seamlessly manage the entire life cycle of a dealer’s inventory all from single platform. More Profit from Every Vehicle! 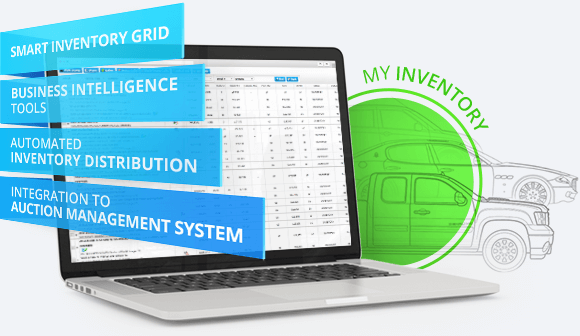 Professional software platform that gives dealers a full control and management of their daily business needs and issues. Our CRM allows dealers to create customized workflows (calls, emails, meeting scheduling, event tracking, document processing etc) and escalation processes to ensure all leads are being managed properly. 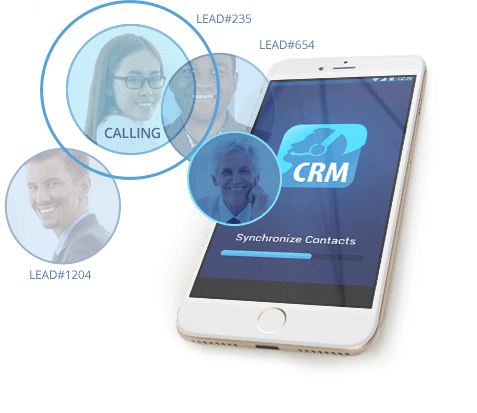 Dealers and their sales staff can even add, update leads / contacts on the fly using our integrated mobile CRM application to ensure all customers receive the level of service expected in today’s marketplace. 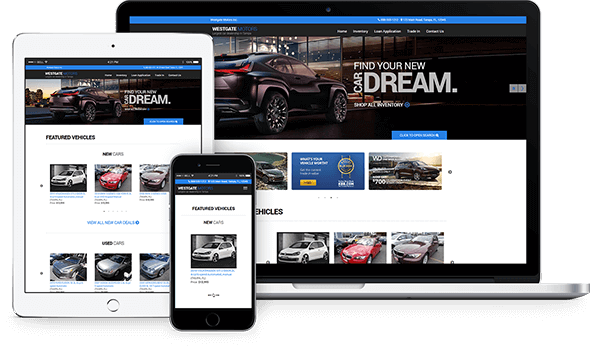 Fully dynamic and customizable Responsive Websites convert visitors into leads and are compatible with all devices. Dealers are now able to generate high quality leads while providing the level of transparency / service customers demand. 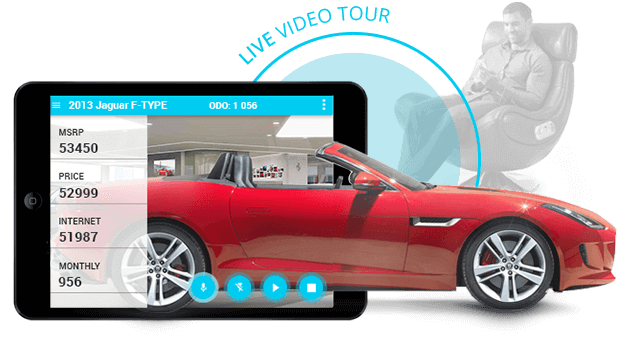 No other product has the ability to create an emotional connection with a vehicle like Live Video! Provides a detailed inspection of dealers’ vehicles and grades cars’ condition and severity.